Is Your Slide Management System Wasting Precious Time & Resources? When reviewing previous slides for your patient’s current case or when preparing for tumor boards, are you spending precious time and resources having your staff retrieve or recut slides? Do slides get lost or damaged causing more delays in your ability to expedite your case? Management of slide and block archives is a challenge for all anatomic pathology laboratories. How can implementing a robust digital pathology program help you make the best use of your time and resources? Pathology slides are maintained in large files managed daily by support staff including secretaries, pathology technicians and laboratory aides. They are typically retrieved from the pathologists’ offices or dropped off to a central location by pathologists and residents and then filed by the staff. Slides are maintained for years depending upon regulatory requirements and departmental preference so that they are available as references for future surgeries, legal purposes, and for possible research or teaching. Each year, tens and even hundreds of thousands of slides must be archived for future reference. Often, due to the sheer volume of material, slides must be kept in off-site locations requiring significant time to retrieve and then refile as needed. Logistics of maintaining the sheer volume of slides can result in misfiling of material and lost or broken slides that may well be irreplaceable. Retrieval of critical slides for tumor boards, reference in later surgeries, teaching or research takes time and increases the risks identified in #1. If material is maintained in an off-site location, pathologists may wait a day or more for the material they may be requesting. Pathologists may wish to seek an expert review for their case or patients may request a second review at another facility. These requests require the case to be recut or else the original slides must be sent to the consulting facility, increasing the risk of loss or damage. Some pathologists may “hoard” important slides for later use or request that additional “recuts” be made for their personal file. Slides can deteriorate over time. All of these items increase an organization’s liability for loss of important patient material and increase the cost of maintaining the slide files. Is it time for a new slide management workflow? With the right digital pathology workflow in place, precious time is saved and resources are freed. Today, whole-slide management solutions offer a streamlined approach to accessing, organizing, and archiving patient slides. With Corista’s DP3™ Platform, slides are retrieved from the pathologists’ offices or dropped off to a central location by pathologists and residents. Diagnostic and/or critical slides from each case are earmarked for scanning. Slides are scanned and whole-slide images are created. Each case is accessioned into the Corista DP3TM system and the images are attached to the case along with the critical data from the patient’s report. If images from other facilities relevant to the patient case are available, they can also be uploaded into the system. Corista’s DP3™ Platform is compatible with all slide scanning systems. 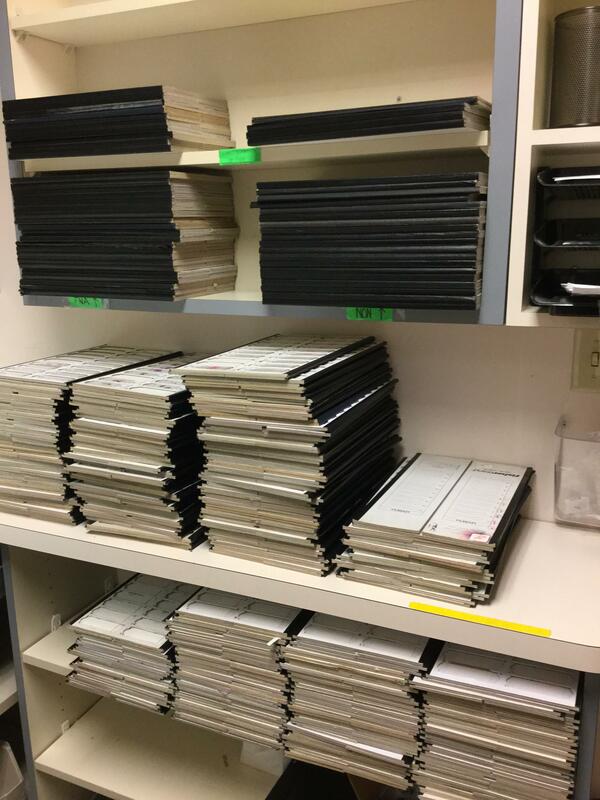 If material is requested for management of the patient’s case or future cases, or if a case is needed for quality assurance, tumor boards, research or teaching, there is no need to waste valuable technician or technologist time recutting slides or support staff time retrieving and refiling material, risking possible loss or damage. The slides and patient report data can easily be retrieved from the DP3 system by the pathologist. Slides may be annotated and shared between colleagues as needed allowing for an efficient and collaborative management of the patient’s case. The Corista DP3TM system is a unique solution for archiving precious pathology material, eliminating the retrieval process from your slide storage files and providing immediate availability of your annotated microscopic images. Images, their annotations, and the case report are all located in one, easily accessible system. Your images will be secure, accessible and available to support your clinical, research and academic missions now and in the future. Ready to learn more on how the Corista DP3 system can help your slide managment system become more efficient? Contact us to learn more.